The Everton Fan Centre will be open 10-3pm on the day of the fixture to deal with any ticket queries and can be contacted on 0151 556 1878. Emirates Stadium is located in North London, and the easiest way to reach the ground from central London is by tube or rail. Supporters are advised not to drive to Emirates Stadium on match days. Road closures are implemented and parking is extremely limited. Where possible, it is best to use public transport. Emirates Stadium is located in a busy residential area, and parking is limited. Road closures are implemented and the club does not provide parking with the exception of disable supporters and matchday hospitality guests. Paid parking facilities are located roughly 15 minutes from the stadium and can be used on a first-come, first-served basis. JustPark.com offers a wide range of privately-listed parking spaces, which must be booked in advance. Fans often park at suburban station car parks such as Blackhorse (London Overground/Victoria Line), and use rail services to make their way to the stadium. Arsenal Station (Piccadilly Line) is a three minute walk from the ground. Finsbury Park (Victoria/Piccadilly Lines and Overground rail) and Highbury & Islington (Victoria Line, North London Line, Overground rail) stations are approximately 10 minutes’ walk from Emirates Stadium. Although slightly further away, these tend to be less crowded than Arsenal Station on match days. Fans can also park at suburban stations such as Blackhorse Road, making their way in via underground/overground rail services. King’s Cross is the main station for Overground trains. The Tube from here is served by many lines. To get to the stadium from King’s Cross, connect with the Piccadilly Line to Arsenal Station or the Victoria Line to Highbury & Islington. Overground rail passengers arriving from north of King’s Cross are also able to alight (on available services) at Finsbury Park, from which it’s a 10 minute walk to Emirates Stadium. Bus route 30 stops near the stadium. Connecting buses pass the stadium on all sides. The main bus stops are located on Halloway Road, Nags Head, Seven Sisters Road, Blackstock Road and at Highbury Corner. 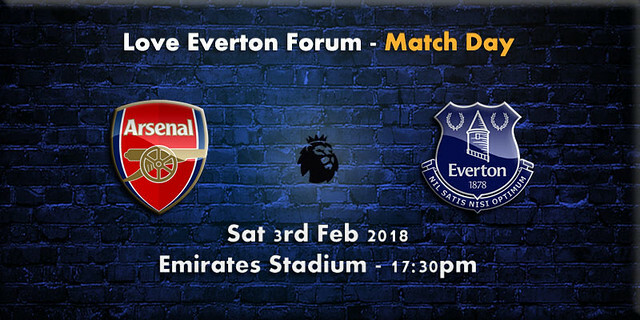 Everton Supporters will be seated in the South-east corner, lower tier, turnstiles K and L.
Most away fans gather along Drayton Park for a pre-match pint in pubs near the south-east corner of Emirates Stadium. The Emirates has a colour-coding system for different areas – visiting fans should head for the green quadrant. From Drayton Park you can access the away turnstiles via the South Pedestrian Bridge. Arsenal’s own version of the Hollywood sign stands proudly at the street entrance to the bridge, making it very easy to spot. There is plenty of space outside the stadium, with stewards on hand to answer any questions, or to help with directions. A number of cafés, restaurants and pubs are situated around a 10 minutes’ walk from Emirates Stadium. Food and drink is also available inside the ground. As well as the regular fare of pies, burgers, hotdogs and pizzas, there’s an ‘Early Bird Special’ deal available up to 45 minutes before kick-off. A pie and a pint or a large soft drink and a pie for just £5. Close to Finsbury Park station and just a 15 minute walk from the ground, the Blackstock is located just across the road from The 12 Pins pub. This Wetherspoon’s offers a familiar British menu and real ales, served in an airy contemporary pub with big windows. At 1.3 miles away, Emirates Stadium can be reached in 25 minutes on foot. Sam Allardyce has challenged his players to show “consistency in their results” ahead of their trip to Arsenal on Saturday. 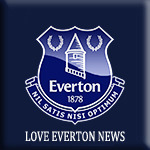 Everton picked up their first win in eight games when a Theo Walcott double helped defeat Leicester City at Goodison Park on Wednesday night. Despite that run, the Blues have stayed in ninth place in the table and Allardyce has called for his side to use that success over the Foxes as a spur to kick-start a run of results similar to the seven games unbeaten when he first took charge of the Toffees back in December. “The win over Leicester eases the pressure and the players were starting to feel that after a few games without a win,” he said. “When that happens the pressure mounts on all of us. Getting the result against City was very important because we had done so well when I first came. “Even though we hadn’t won in our previous seven, we have stayed ninth. That we hadn’t moved in the table kept the pressure off us but it was getting to a point where had we not won and others did, we could have dropped four or five places. That would have put that pressure back on us. Allardyce admits he has a welcome selection poser ahead of the trip to the Emirates. 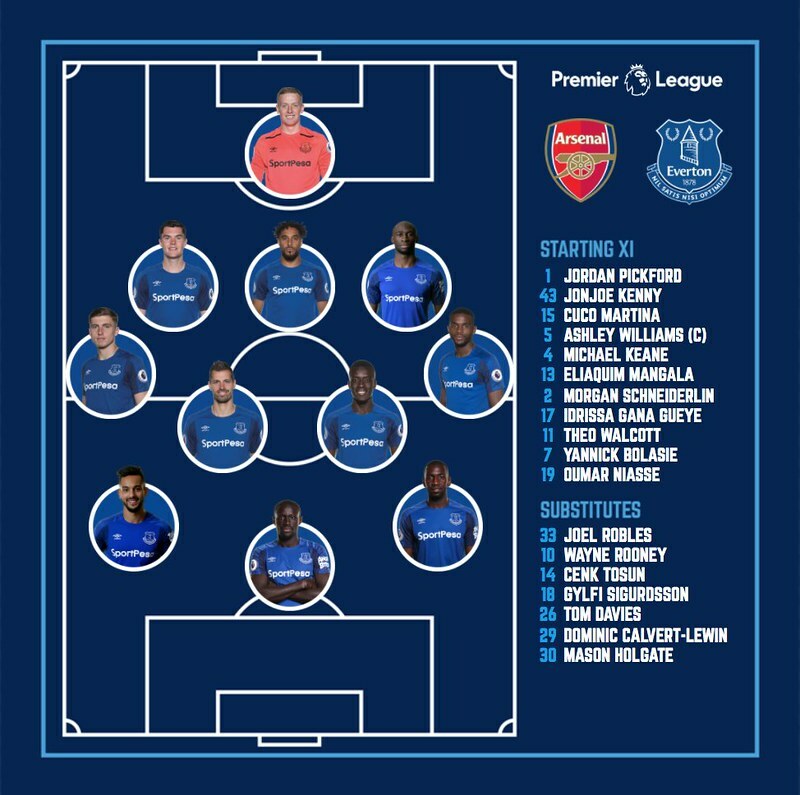 Seamus Coleman’s mercurial efforts on his comeback from 10 months out against Leicester, in which he played the full 90 minutes, need close assessment over whether he can feature against the Gunners. And the Blues boss can also call upon the services of Eliaquim Mangala, after the France defender completed a deadline day loan move from Manchester City. “I don’t normally go this far – but it was almost superhuman,” Allardyce said of Coleman’s performance. “I have never seen anyone come back from 10 months out and perform for 90 minutes [like that]. The character of the man is a great example for particularly the young players at Everton. “Now we have to make sure we keep him fit and in the team every week if we can. We will have an assessment of him this morning over whether we can play him again. That’s a big decision – although I know for a fact that he will say he’s fine! We will take everything into consideration and make a decision. “We have had the opportunity to bring Eliaquim in on loan as well. His defensive play is very good and he is naturally left-footed, where we haven’t got a natural left-footer at all in the team at the moment. So now we have someone who can play down the left-hand side, which will not only be better defensively but will also allow us to create that little bit more.